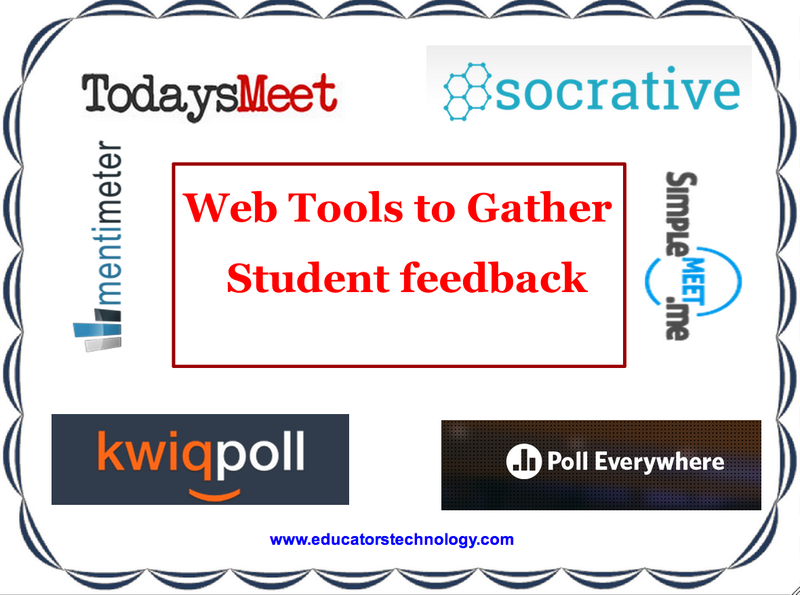 There are a wide variety of web tools teachers can use to gather informal feedback and responses from students. I have sifted through some of these web applications and ended up with the list below. I only highlighted the ones I believe are most relevant for a classroom setting. Poll Everywhere is another powerful web tool to collect feedback from your audience. This tool provides you with a variety of templates and feedback forms to choose from.Audience answers in real time using mobile phones, Twitter, or web browsers. The neat feature I like the most about PollEverywhere is that it lets you see your response live on the web or in a PowerPoint or Keynote presentation. 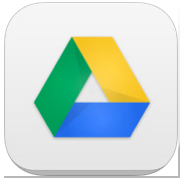 Google Forms is another practical way to gather responses from your students. You can create forms based on what you want to poll your students on and share the URL with them. You will be able to see results of the poll in realtime and will also have a spreadsheet copy of the results to share with students. Kwiqpoll is a web application that allows you to set up a poll form in a matter of few clicks. It does not even require any signup. Just fill in your textual input, set a voting time period and answer the security answer and there you go, your poll is ready to share with your students or via popular social media websites. Simple Meet is similar to TodaysMeet. It is an easy to use service that enables you to chat instantly with everyone from within your favourite web browser, without any account or software to install. Backchan.nl is a tool for involving audiences in presentations by letting them suggest questions and vote on each others' questions. backchan.nl is intended for conference or event organizers who want a new way to solicit questions from the audience and make better use of question and answer time. PresentersWall is a web-based voting tool that allows teachers to create questions and statements in a web-interface. These questions can be shown on-screen during class and students can answer these questions with their own smartphone or tablet. All they need to do is visit a web-URL to enter the mobile app and give in their answers. Results of the voting will be visualized real-time on screen in pie charts, bar charts and tag clouds. With PresentersWall, it is also possible to have students ask their questions anonymously. In this way, even the shy students will be able to ask their questions easily!